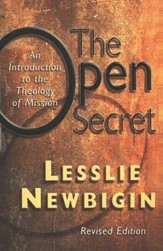 A thorough treatment of Christian evangelism and missions by respected theologians has been difficult to come by until now. Two professors of Church History and the History of Christian Thought (both at Trinity Evangelical Divinity School) brought together many of their colleagues from Trinity and around the country in 2006 to honor Dr. John D. Woodbridge (celebrating his 65th birthday and over 35 years of deep involvement in evangelistic missions as Professor at Trinity). 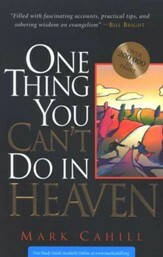 Indeed the contributors to the book are all students of Woodbridge, and the book is dedicated lovingly to him. 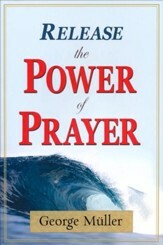 Distinguished people ranging from Fred Beuttler, Deputy Historian of the U. S. House of Representatives, to well-published authors Erwin Lutzer and D. A. Carson contribute to this book, and their essays deftly fine-tune the subject, at once illuminating and engaging the reader. 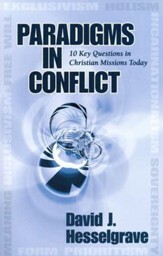 Historically retrospective but sufficiently progressive to address modern issues concerning the ongoing Great Commission, the book is divided into three parts: Early Protestant Missions, Modern Anglo-American Missions, and Majority Church Missions (outlining the great commission in Latin America, Asia and Africa). An annotated bibliography of Woodbridge's contributions to these fields of study and a second comprehensive bibliography with over 200 resources rounds out this extremely informative and useful book. 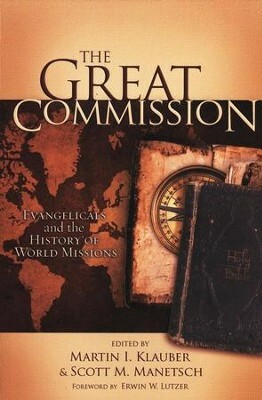 The Great Commission provides a substantial historical survey of evangelical missions courtesy of eleven different authors, each one a prominent evangelical church historian and theologian who has written extensively on the history of Christianity and the greater mission of the church.Readers will learn the origins and development of modern evangelical missionaryactivity, what led to the globalization of the Evangelical movement, and the finer points of the movements successes, failures, and future imperatives.Sections include Early Modern Europe (The Protestant Reformation, Puritanism and Pietism, The Evangelical Revival), Modern America (Early American Missions, Twentieth Century American Missions, The Baptist Contribution), and The Majority Church (Latin America, Asia, Africa). I'm the author/artist and I want to review The Great Commission: Evangelicals and the History of World Missions.